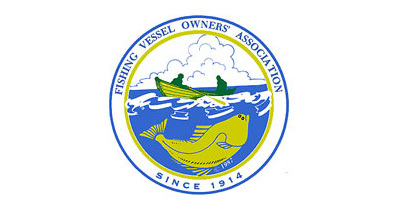 The Fishing Vessel Owners’ Association, FVOA- is a trade association. 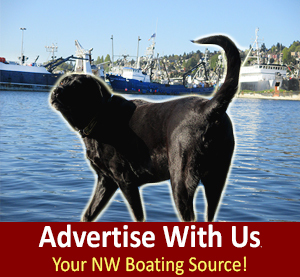 The Association was formed to represent the needs of halibut boat owners involved in longline fishing in the North Pacific. 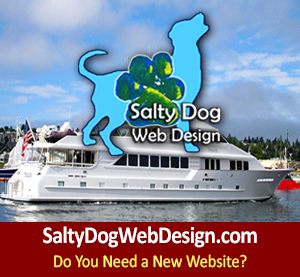 The fishery began in Seattle and Vancouver, B.C. between 1870 and 1874 when halibut was shipped fresh to San Francisco on steamers. It wasn’t until 1888, when the Northern Pacific Railway was completed that the halibut fishery came into its own and markets were opened eastward to Chicago. 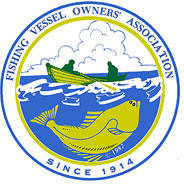 The Association’s members today are longline fishermen. 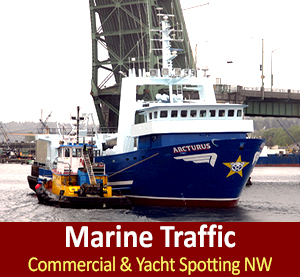 The principal species harvested are halibut, sablefish, pacific cod, rockfish and turbot. The Association is proud of its past history, both on international and domestic issues. 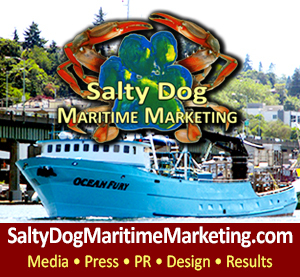 The Association was one of the original organizations that helped consolidate Canadian and U.S. fishermen to form the International Pacific Halibut Commission in 1924. The Association was also significantly involved in the original negotiations that formed the International Pacific Fisheries Commission between Japan, Canada and the U.S. in 1952. The FVOA currently represents its members before the Pacific Council and North Pacific Council. The FVOA has sponsored federal legislation to make the cost of observer coverage more equitable for all participants in the fishery and continues to work on bycatch issues. The Association feels strongly that separating foreign harvesting control of our U.S. fishery resources from foreign market control has lead to the Americanization of such species as herring, tanner and king crab, sablefish and Pacific Cod. Furthermore, the Association feels that, thanks to the late Senator Warren G. Magnuson, efforts toward establishing extended jurisdiction, and by virtue of former President Ford’s signing of the 200-Mile Legislation, plus President Regan’s establishment of the Exclusive Economic Zone, our fishery resources are now a bonafide American birthright, i.e., a birthright that American labor and vessels should harvest and process.